There's plenty of gifts for you to find at Christmas Village. Hours: Sun.-Thurs. 11 a.m.-7 p.m.; Fri.-Sat. 11 a.m. - 8 p.m.; Christmas Eve 11 a.m.-5 p.m.
HoHo Happy Hours: Wednesdays, 4 p.m.-6 p.m.
will have pets on-site; you can also sign up to adopt a pet. 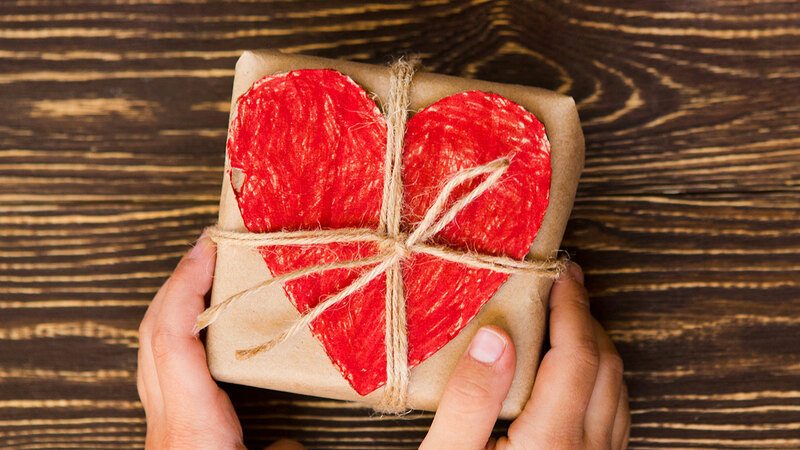 Here are some ways to give to your loved ones while giving back.